Sesame Street is an American educational children’s television series that combines live action, sketch comedy, animation and puppetry. It was first broadcast on National Educational Television in 1969. 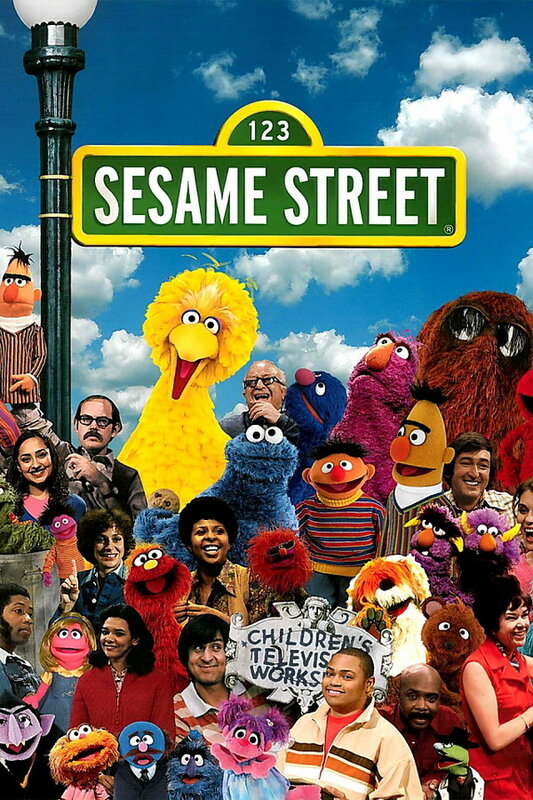 The font used in the logo of Sesame Street is Interstate Bold Compressed designed by Tobias Frere-Jones. The font is a commercial one and you can purchase and download it here. For a similar free font, you can check out Alternate One by OPTIFONT. If you do not want to download and install the font but just like to create simple text or logos using Sesame Street Font, just use the text generator below. The following tool will convert your entered text into images using Sesame Street Font, and then you can right-click on the image to save it or click on the "EMBED" button to get links to embed images on the web.